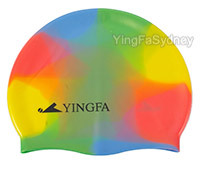 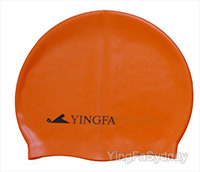 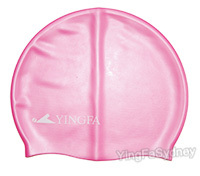 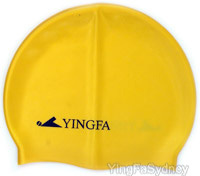 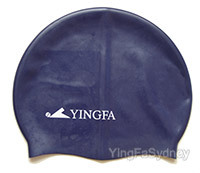 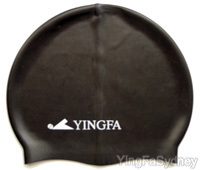 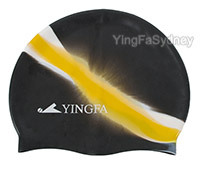 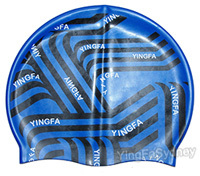 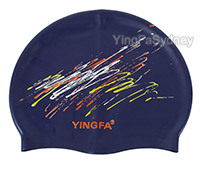 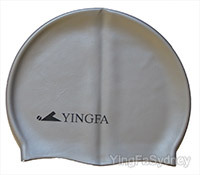 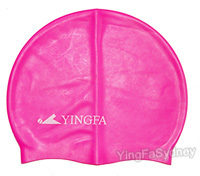 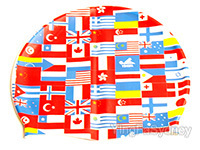 Silicone Swim Caps to brighten up your day in the pool. 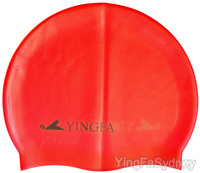 These caps are made from high performance silicone material, are exceptional in comfort, have extra elasticity and special cut. 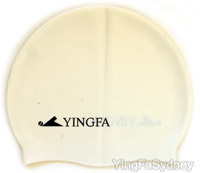 They are hydrodynamic in shape and one size fits all.